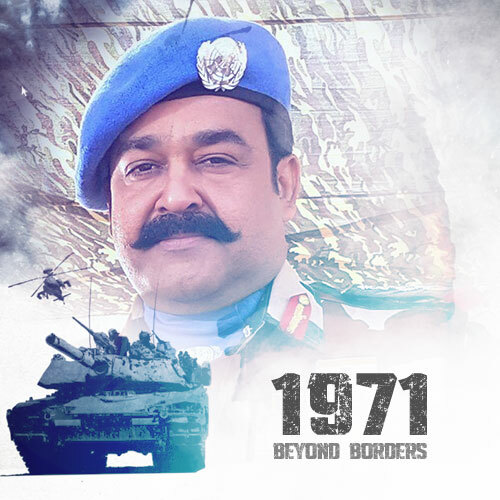 The final schedule of the movie “1971 Beyond Borders’ directed by Major Ravi, will be started at Pattambi. The crew is back from Pakistan border in Rajasthan for beginning the shoot of final schedule. The protagonist of the movie is the character, Major. Mahadevan. “1971 Beyond borders “ is produced by Haneef Muhammed under the Red Rose Creations' banner.